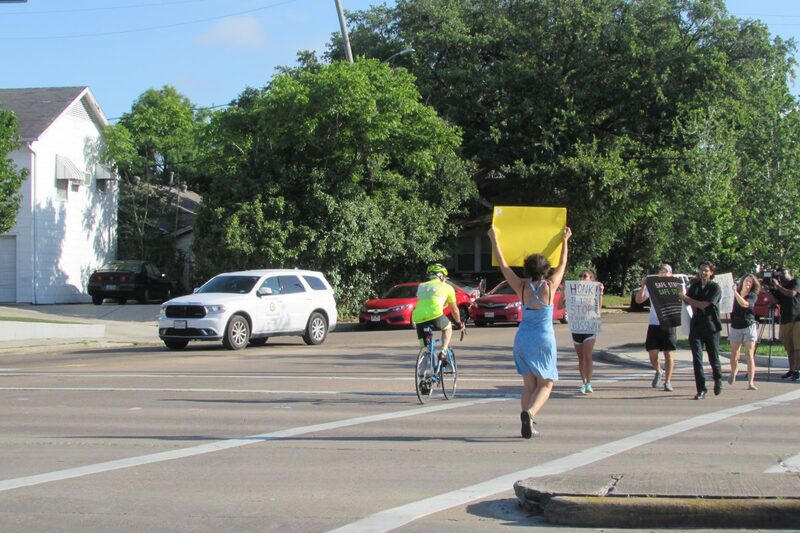 Activists held a protest at the intersection where the longtime Montrose resident was hit. 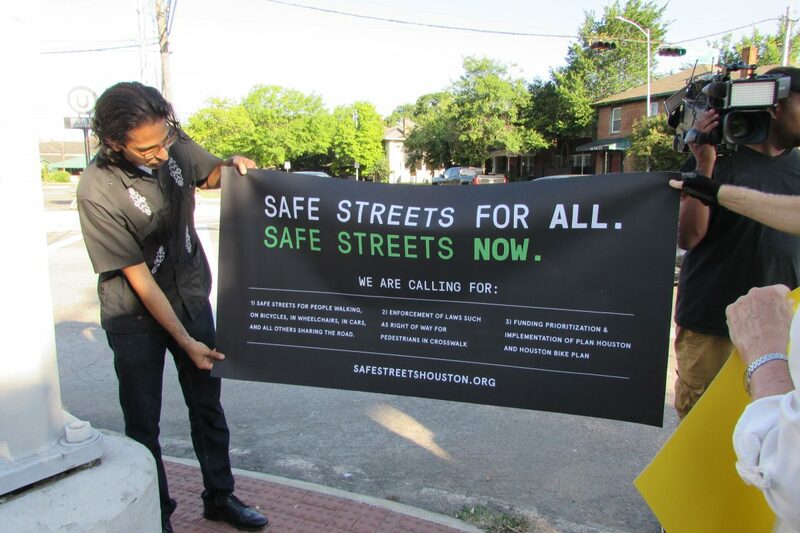 They’re appealing for more traffic enforcement and driver awareness. It’s been six months since Polly Koch was struck and killed in a crosswalk at Richmond and Mandell Streets, just a few blocks from her apartment. One of the dogs she was walking was also killed. 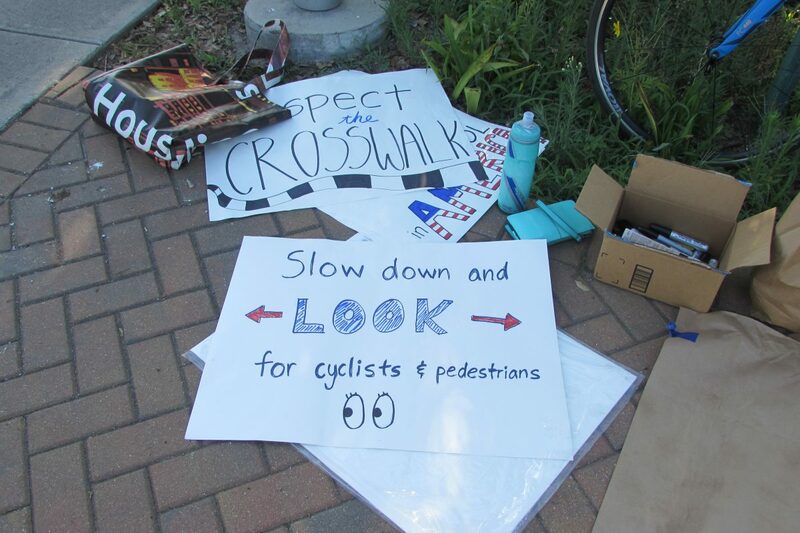 The driver of the truck who hit her wasn’t charged but Koch’s friends and neighbors say that needs to change. 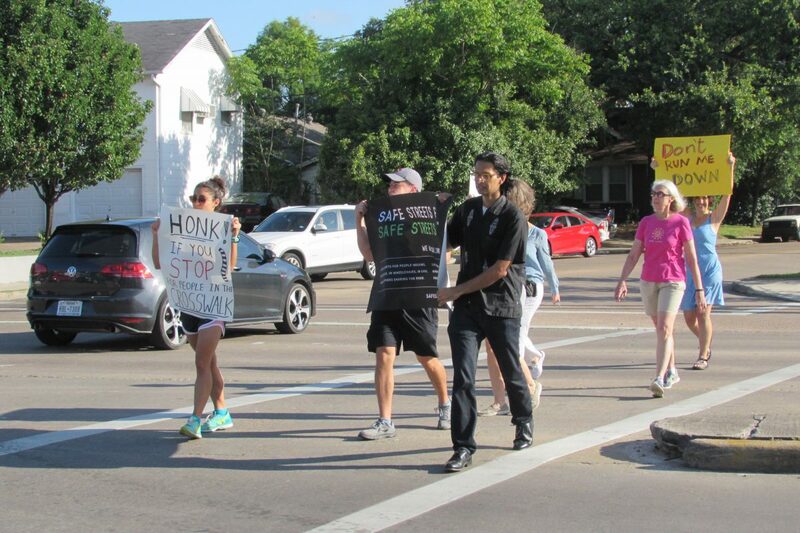 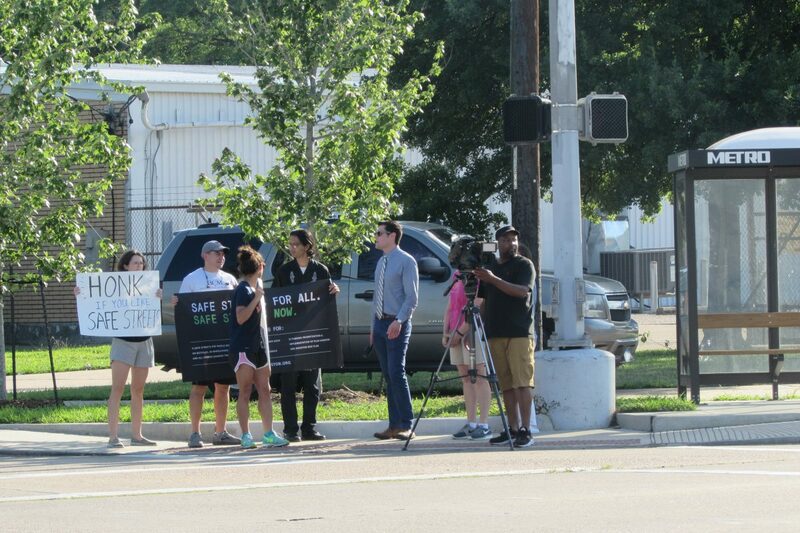 They gathered Wednesday morning at the intersection bearing signs reading “No More Sacrifices To Traffic” and “Don’t Run Me Down.” Some morning commuters honked their horns in support. Koch was a well-known writer and editor for local publications and she’d lived in the neighborhood for years. 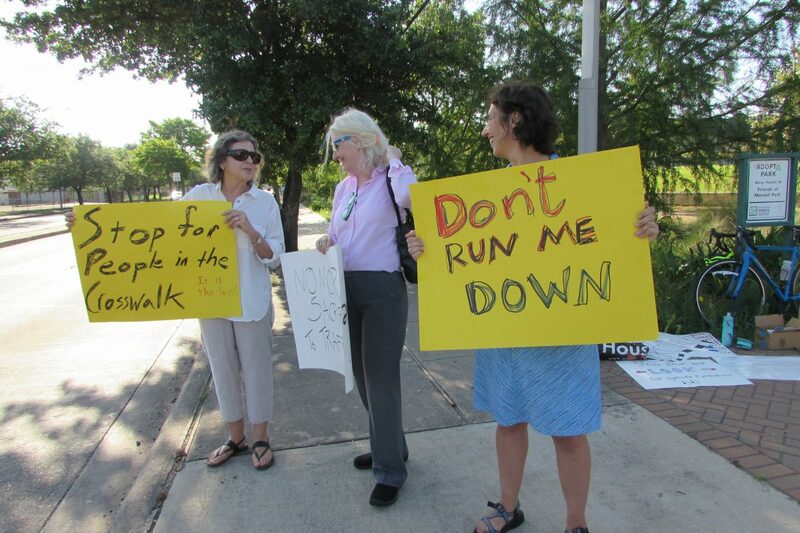 Longtime friend Jane Creighton said Koch’s death greatly affected a lot of people in the community. 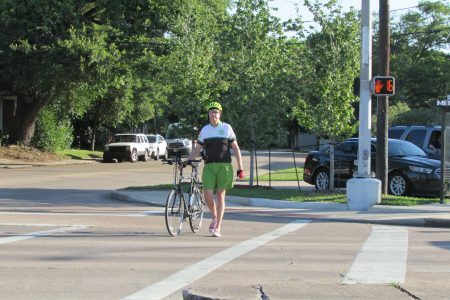 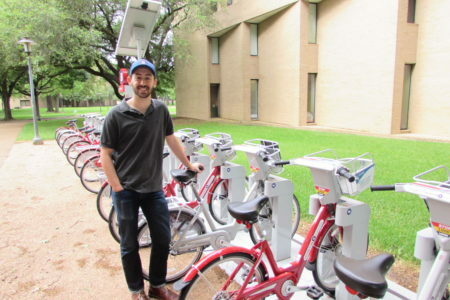 Also at the protest was Bike Houston Chairman Dan Piette. He said the problem is that there are too many drivers who simply aren’t looking out for walkers and cyclists. 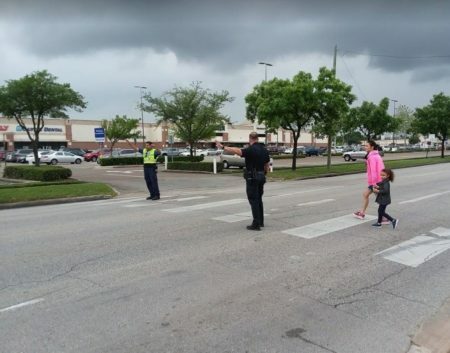 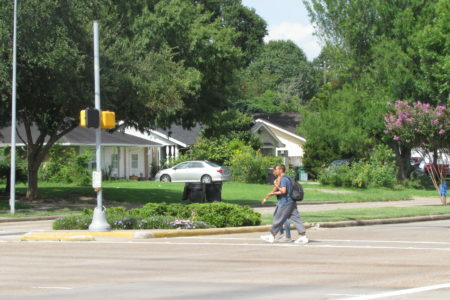 Recent studies have ranked Houston as one of the most dangerous cities in the country for pedestrians. 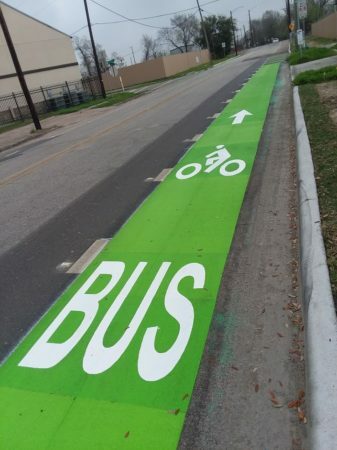 In his recent State of Mobility address, Mayor Sylvester Turner asked for the public’s help in identifying the city’s 10 most troublesome intersections.